Srinagar: A Rashtriya Swayamasevak Sangh (RSS) leader and his personal security officer were killed by unknown gunman in Kihstwar area of Jammu region. 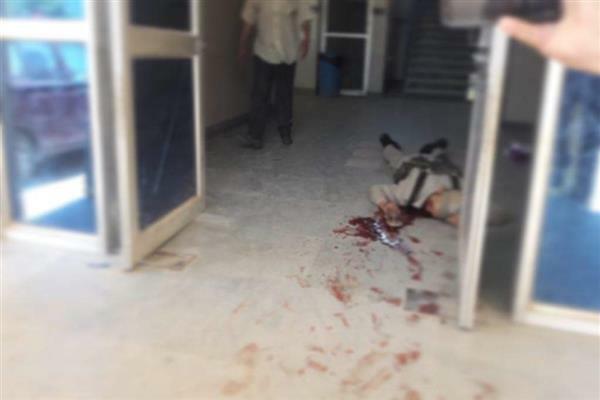 The attack happened inside the premises of District Hospital Kishtwar. The deceased cop was identified as Rajinder Kumar, a Personal Security Officer (PSO) of RSS leader Chandrakant Singh, who was also a Medical Assistant, posted at District hospital. The cop as per sources died on spot while as the RSS affiliate had sustained injuries in the firing incident who was later rushed to the hospital where he succumbed to his injuries. Deputy Commissioner, Kishtwar Angrez Singh Rana said Chandrakant Sharma succumbed to his injuries at Government Medical College (GMS) Jammu where he was airlifted in a special chopper arranged by the district administration. DGP said the situation was under control and investigations into the incident are underway.